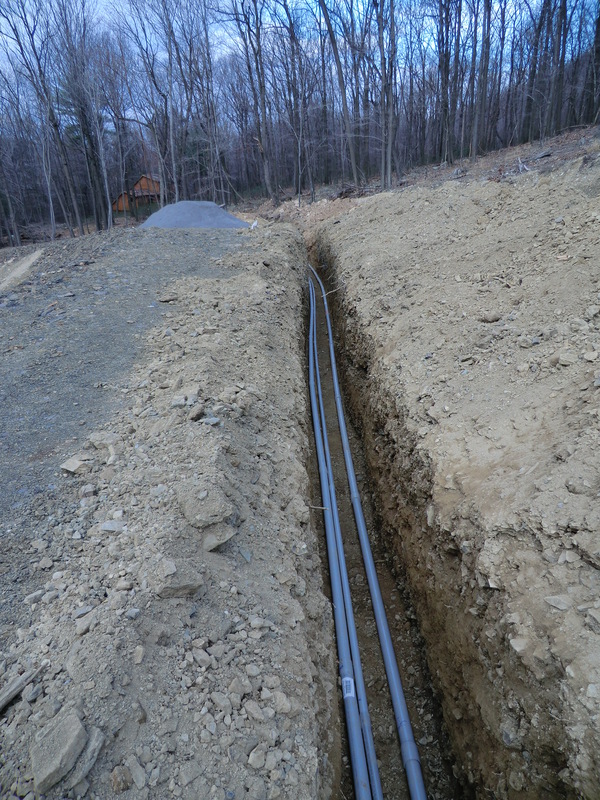 We’ve been working on the installation of electrical and cable (internet) service at our property. 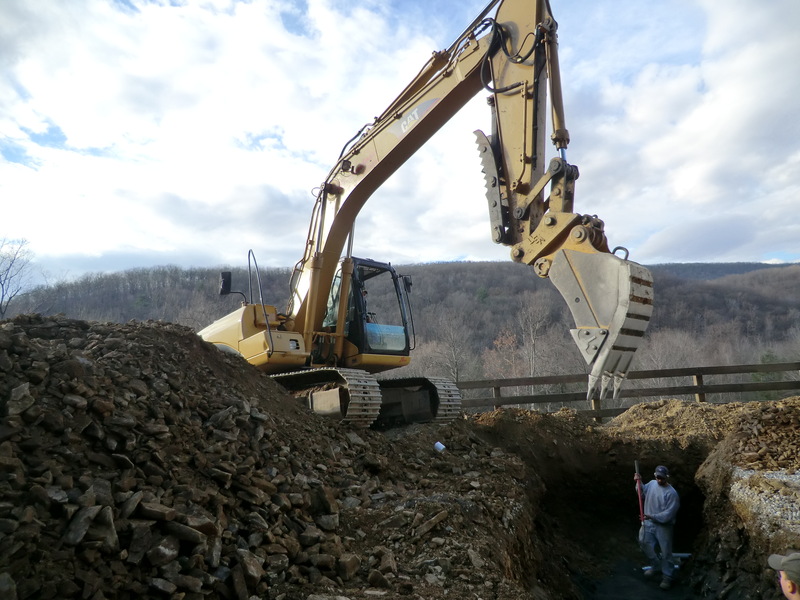 Simondale Excavating installed 1800 feet of conduit through the woods, under multiple roads, and near buildings with impeccable accuracy and attention to detail. 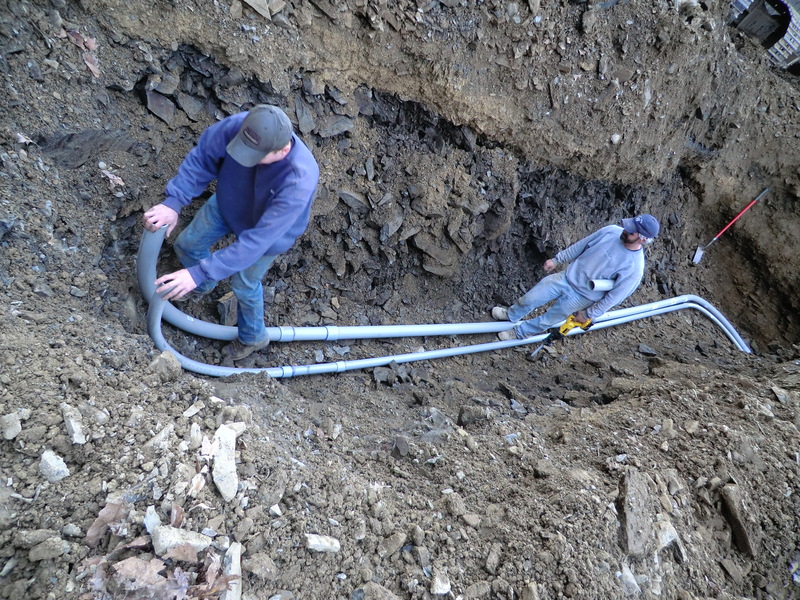 All conduit was bedded with limestone dust and carefully back-filled to prevent damage. This entry was posted in Interesting, Technique and tagged Conduit, Electrical Service, Excavating, Simondale Excavating. Bookmark the permalink.